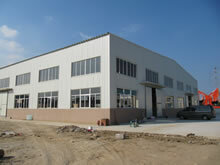 Our company thinks that our sprit is coprosperity and coexistence. With sincerity and enthusiasm, we improve the quality and technology for developing new products and we contribute to create automation for customer’s factory. ■ Company Name Kyoei Sekki Co.,Ltd. ■ Numbers of employees 31 workers. 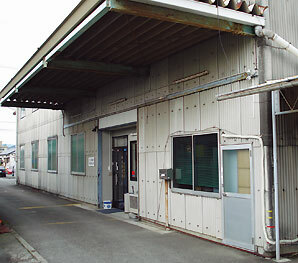 ■ Group Company Kyoei Trading Co.,Ltd. 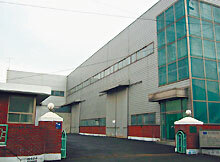 Copyright (c) KYOEI SEKKI CO.,LTD. All rights reserved.